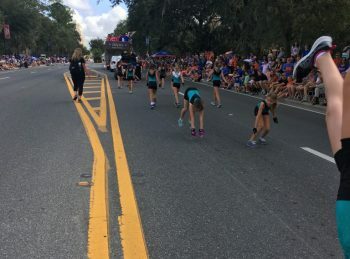 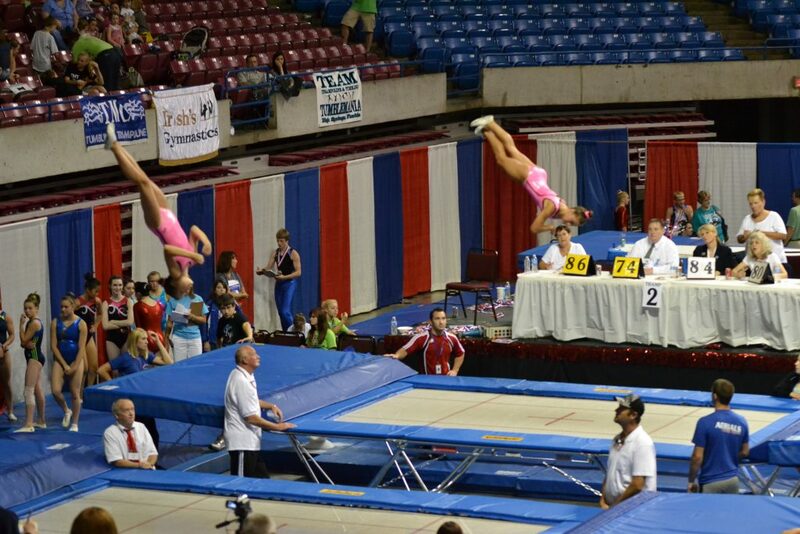 The mission of TUMBLEMANIA, LLC is to foster self-esteem, sportsmanship, and overall physical health and wellbeing in all children regardless of age or ability in a safe, fun and positive environment through participation in the sport of Trampoline and Tumbling. 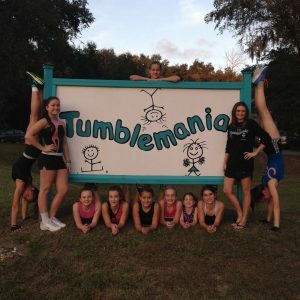 Tumblemania is a first class Trampoline & Tumbling Training Center located in High Springs Florida. 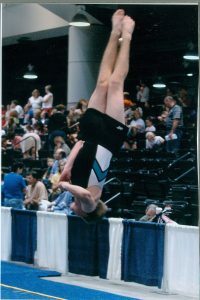 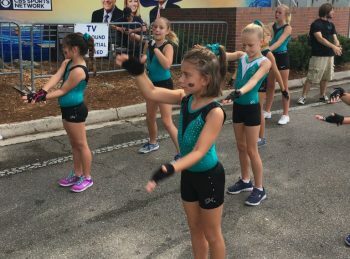 Owned and operated by Marci Schneider, Tumblemania was established in 1996. 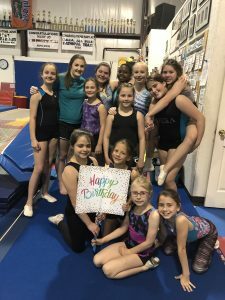 We offer a variety of programs that provide students with the opportunity to participate in the sports of Trampoline & Tumbling and Cheerleading in either a recreational or competitive capacity. 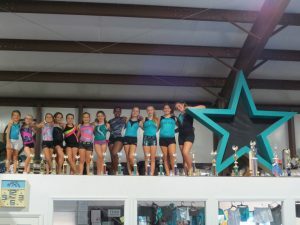 We are proud to have trained a number of state and national champions in the sports of Trampoline & Tumbling and Cheerleading. 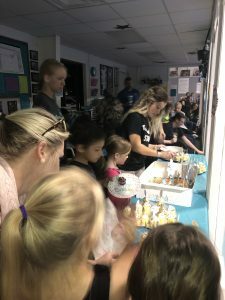 Boys and girls ages 2 and up are welcome to join the fun!